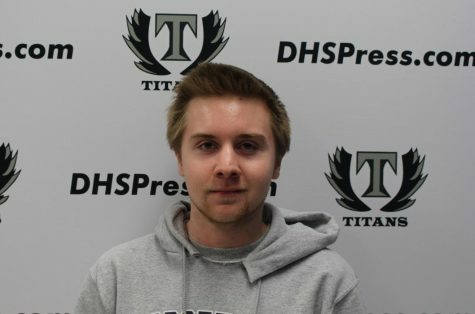 Michael Godek has been on DHS Press staff for a year. He covers politics, school clubs and helps cover sports for the newspaper. He joined the school newspaper to help inform his classmates about what is happening not just at the school but around the country. His goals in journalism is to study it in college and to write for his college newspaper. He was accepted in to the New York Times Summer School of Journalism, where he will spend three weeks over the summer working for the newspaper and learning from reporters. He will be with the United Nations and Political reporters.